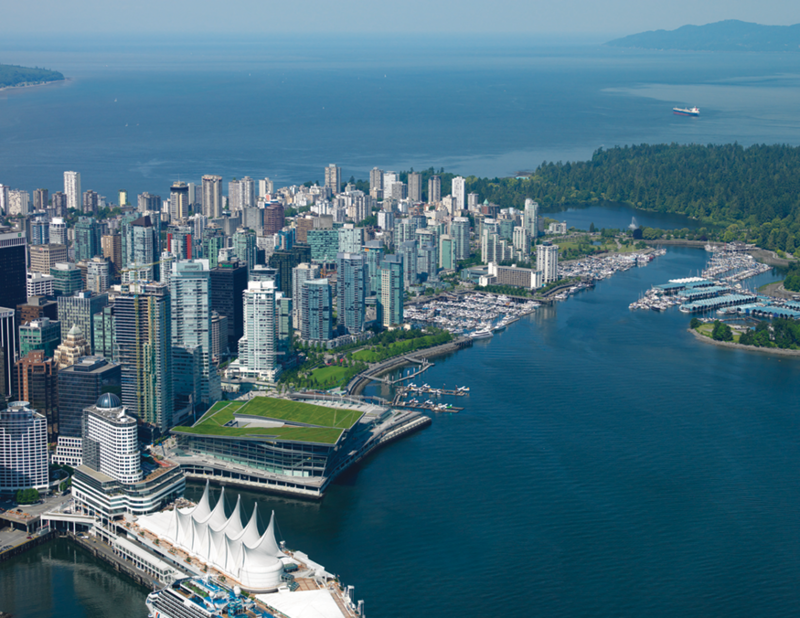 The Port of Vancouver is Canada’s largest port and has the most diversified cargo range of any port in North America. It supports trade with more than 170 economies around the world and in 2017, 142 million tonnes of cargo moved through the port, valued at $200 billion. The port is home to 27 major marine cargo terminals, three Class 1 railroads, and a full range of facilities and services available to the international shipping community. After the Friday learning sessions at Canada Logistics Conference 2018, delegates will enjoy this hour-long tour by boat of the Port of Vancouver’s inner harbour. A Port Authority representative will be on hand to point out and explain key locations and to answer questions. This first-hand look at the massive, vital port operations is a perfect opportunity to glimpse the unique character of Vancouver’s supply chain logistics hub and network with colleagues before the Cocktail reception in the evening.